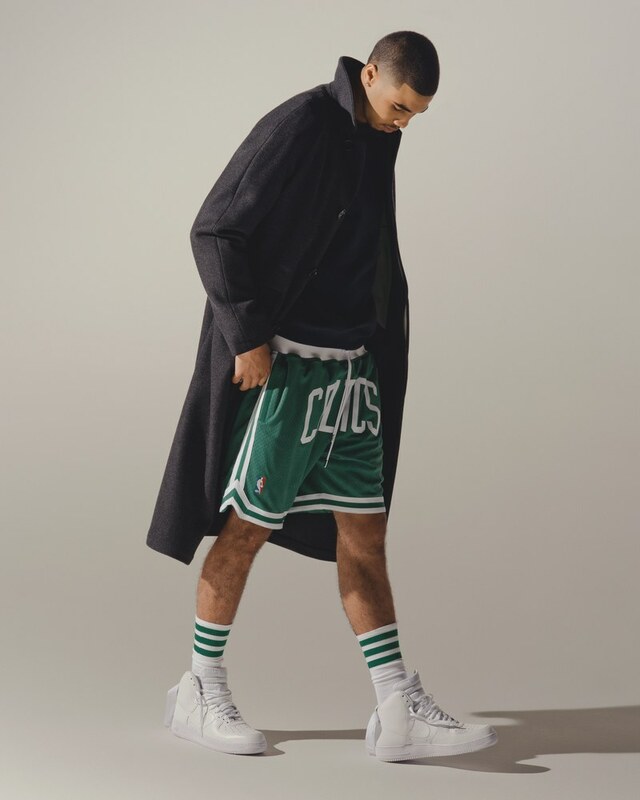 Jayson Tatum should be wearing a Philadelphia 76ers uniform. Let's face it, had the Brooklyn Nets never let Danny Ainge annihilate them in the infamous KG/Pierce trade five years ago, they would still own what was the #1 pick in the 2017 NBA Draft. Suffice it to say they wouldn't have traded that pick and likely would've selected Fultz. Regardless, Tatum should not be on the Celtics. But thanks to the wizardry of ole #44 of Celtics yesteryear, Jayson dons #0 for the good guys in green. Heads up, Nets fans. Might want to stop reading at this point. Recently, our 20-year old veteran (yes, after the season he had, not to mention leading the team this past post-season, I am calling him a vet) was interviewed and photographed by GQ magazine. He spoke about his time in Boston, life growing up, working out with Kobe Bryant and, of course, his iconic moment of putting Lebron James on a poster during Game 7 of the Eastern Conference Finals. I don't know why I yelled and bumped him. But I'm glad I did. I will always remember that. But I was running back on defense like, 'Oh, my God.' I couldn't believe what I just did. You can read the full article here, but allow me to provide the best nugget of them all. In regards to Tatum working out with "The Mamba," Kobe offered Jayson the most Kobe advice of all time. Shoot every time. Pass if you have to. But if not, shoot it. As a Celtics die-hard and self-professed leader of the Laker Haters Club, it's not often I agree with a Laker. But it's hard to disagree with Kobe here.